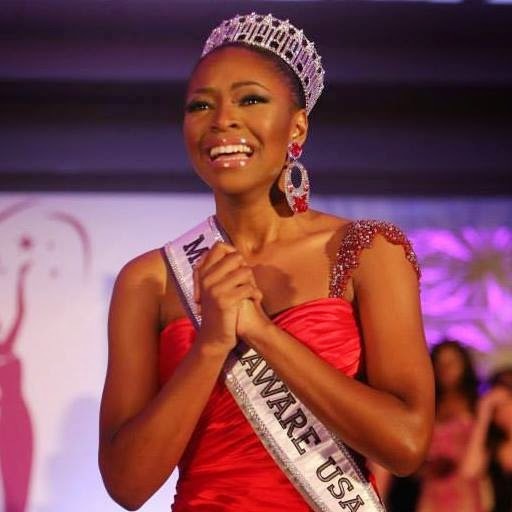 Renee Bull (21) was recently crowned Miss Delaware USA 2015. She stands 1.75m tall and will represent her state, the only state to have never made it to the semi-finals, at the next Miss USA Pageant. Who knows when the Delaware curse will be broken!